Secure Passwords! How do you like to memorise multiple passwords that do not make any sense to you and, at the end, they might be not as secure as you think so? Windows systems, for example, allow passwords over 100 characters but many passwords are under 6 characters which is unsafe and may be easy to crack. Shifting the concept of pass-words towards pass-phrases may be the best move you will ever do in the long-term to protect yourself and your systems. How do you like to remember passwords such as 123! @#QWEasd when it is much more effective, secure and easy to remember a passphrase such as “I quite like this idea!” or “One day I will be millionaire and this day is coming very soon…”? True… you may think that this is too long to keep typing over and over, however, it is your choice if you prefer to have a weak password or a strong one. By adding special characters, numbers, uppercase and lowercase characters within your pass-phrases it will exponentially increase your password security. Some systems do not allow spaces, however, you can still think about the exact same pass-phrase without the spaces. You should know that using personal information in your password is also a very bad idea. Forget your birth date or your mobile number, this is very easy to find out, more than you would like to be. Writing down your passwords is a very bad idea too. Avoid it for your security sake! Use a Password Manager software such as 1Password or Lastpass where you can secretly save all your passwords, credit card details, bank account details, software licenses, and much more. They are both paid services but there is no better investment than loosing or forgetting your passwords or other sensitive information against just a few bucks. Short passwords can be easily cracked in just a few seconds, using the right tools and from experts that know what they are doing. With a longer password of, let’s say, 15-20 characters, it is very unlikely (or should we say impossible) to crack a password this long. A workstation or multiple computers linked together, may be able to crack down 100,000,000 passwords per second nowadays. This means they would need around 2 years to crack a password with 8 characters length if it would finish all 7.2 quadrillion possible combinations. This is another reason to change your password from time to time, but now you can understand how hard it will be to crack a 20-characters password, the combinations are just too complex to express. Did this article made you change your mind and do you understand now what we have been doing wrong for such a long time? Go on then! Change your password to something longer. If you need a full audit and help to secure your own network and infrastructure, contact us for a complete security audit and one of our agents will be happy to assist you. 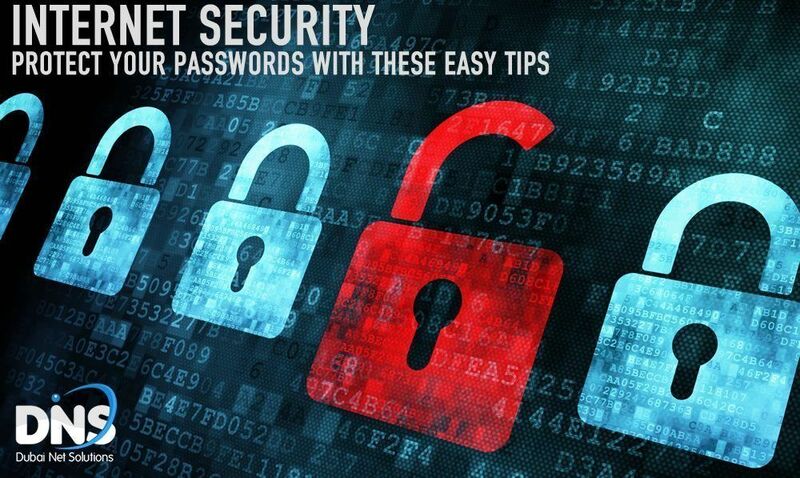 Get crucial tips on how to protect your passwords. Why is it important to hire a professional logo designer?